The Weather is finally getting fantastic in Minneapolis. Which means it is time to get outside and enjoy that beautiful sun and those delicious fruits and vegetables. 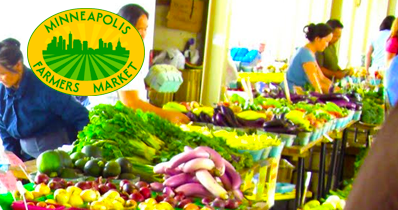 There is no better place to do that then your local Farmers Market. So visit as soon as you can!